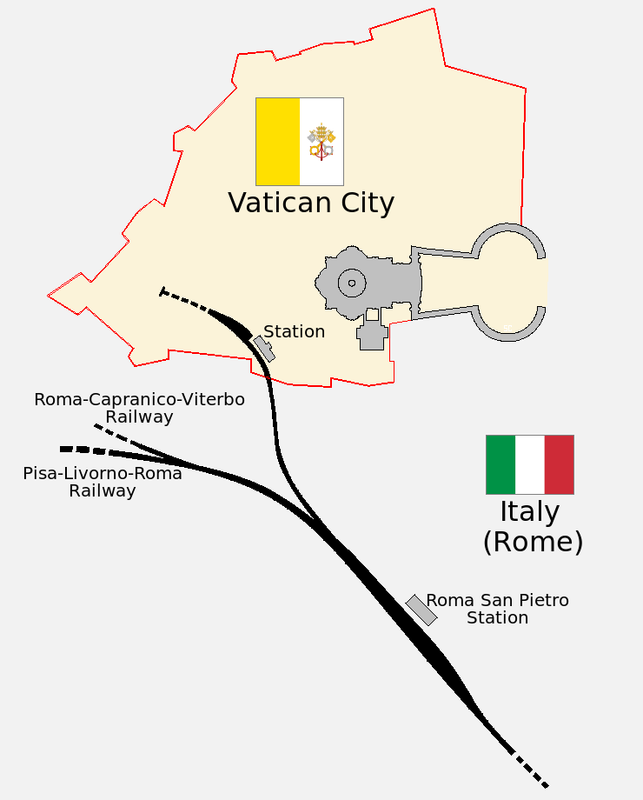 The map above shows the extent of the Vatican City’s railway system (Holy See railway). With just two 300 metre sets of tracks and two freight sidings measuring a total of 1.27km (0.79 miles), it’s the shortest railway system in the world. Japan’s Shinkansen “bullet train” network is the world’s oldest and most used high-speed railway in the world. The map above charts its growth from 1964 until the present day and beyond. These isochron travel time maps to each of London’s major football stadiums were all created using TFL’s WebCAT. 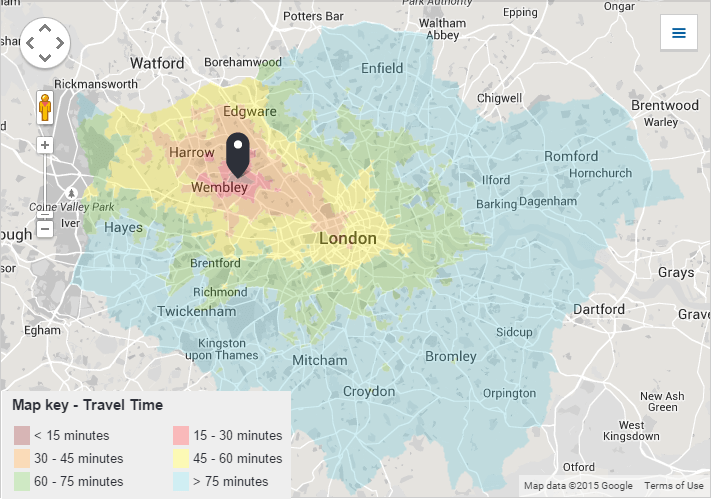 The service is primarily aimed at the planning community, but as these estimated travel time maps to London’s biggest football stadiums show, the public can benefit as well. If you live in London, you’ve no doubt seen the new Tube Map. However, if you haven’t, the main changes are the addition of TFL rail (future Crossrail) and several new orange Overground lines. While it’s wonderful that TFL are going to be running these new services, it does make the map increasingly difficult to read. That’s the reasoning behind Sameboat creating an alternative version of the new map (see above), which offers several advantages over TFL’s design.